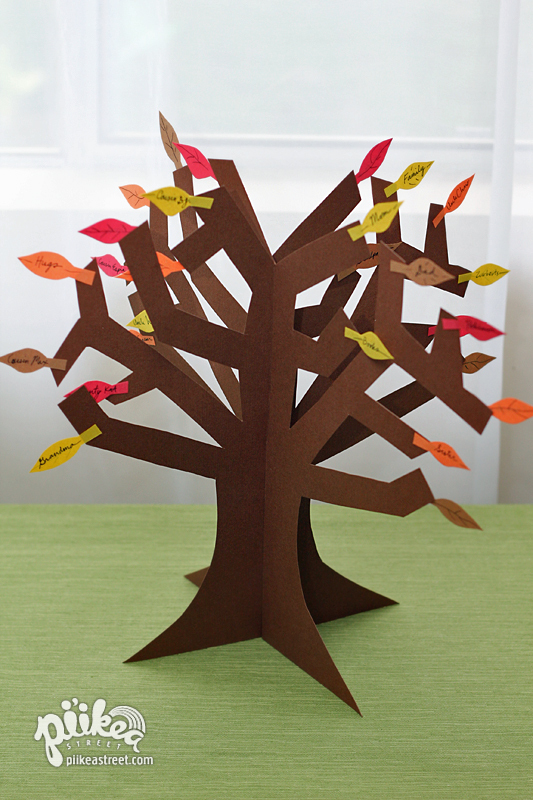 Gratitude Tree | Pi'ikea St. 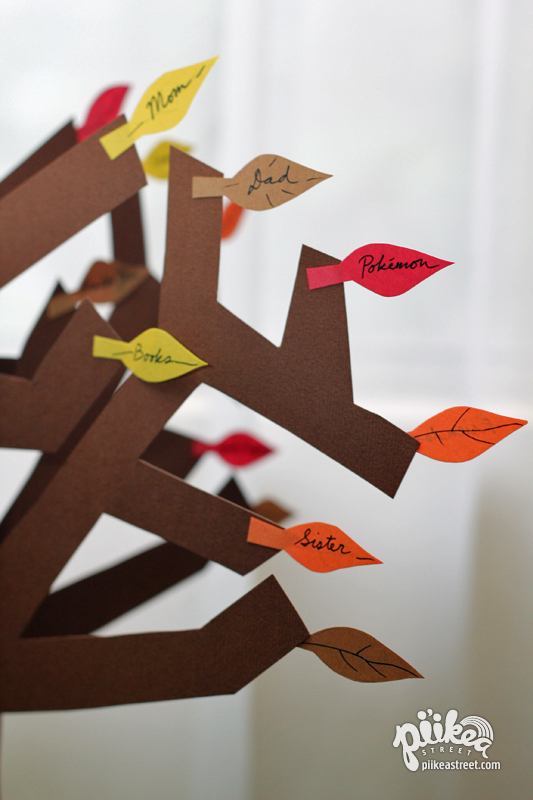 The Gratitude Tree is a crafty way for everyone in the family to express their gratitude. 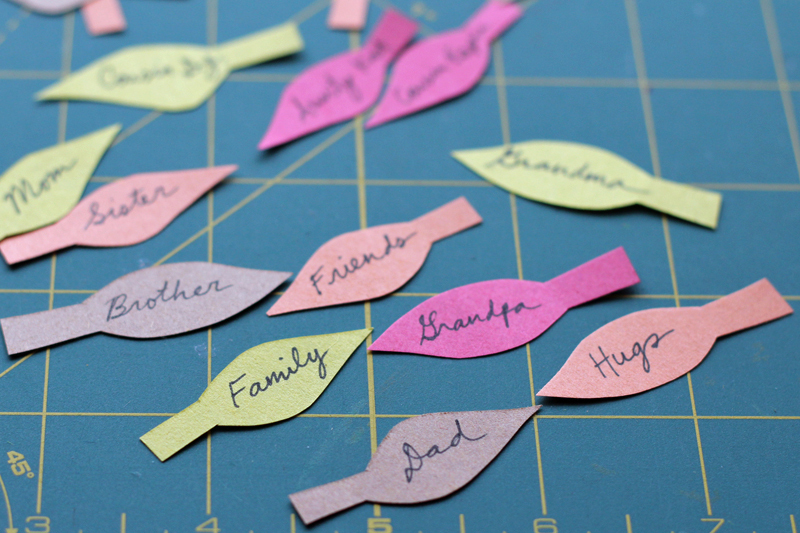 What are you thankful for this Thanksgiving? 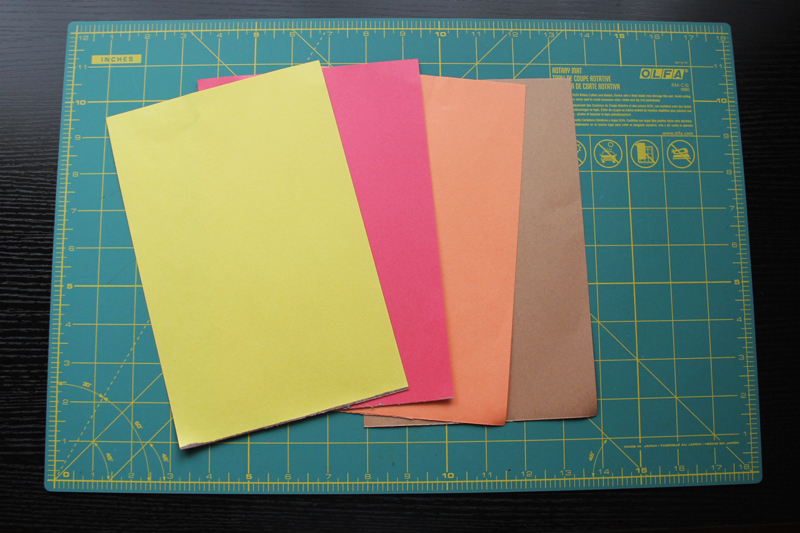 First you’ll need to cut two tree shapes out of card stock (scrapbook size works best). 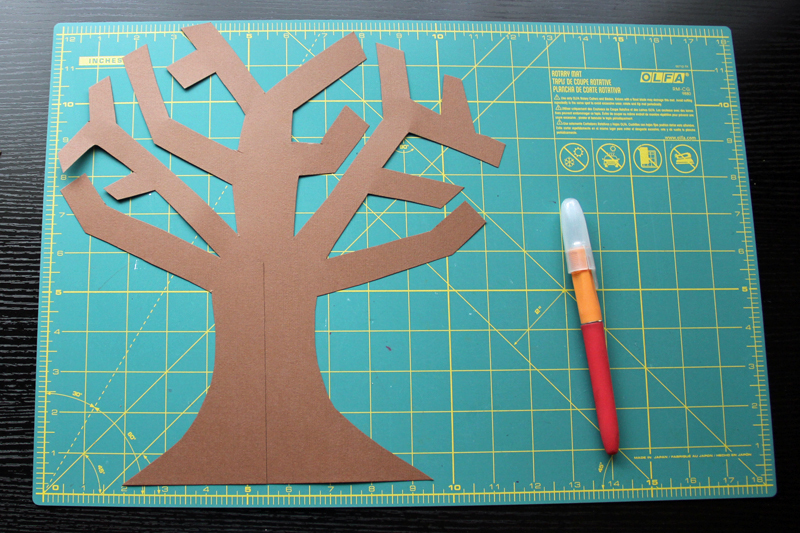 Then make a straight cut from the middle to the bottom of the tree trunk on one tree. Cut a line from the middle to the top of the other tree. Set the trees aside. 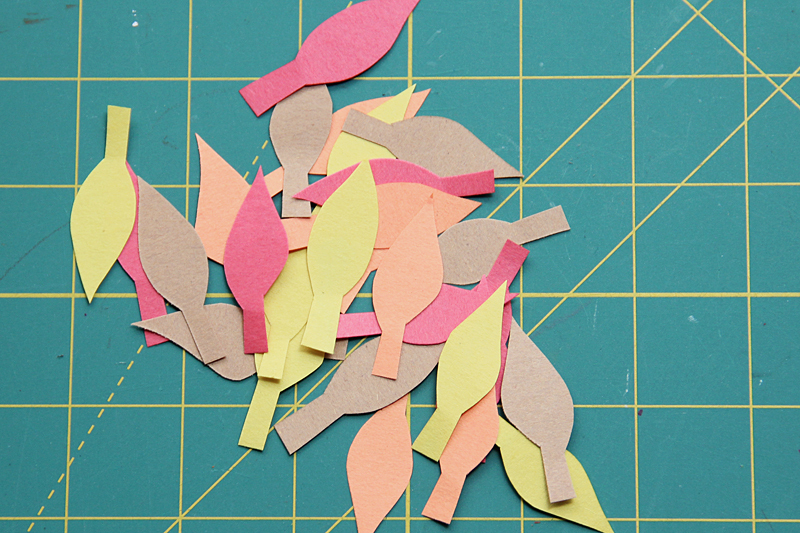 Now onto making leaves with some colored paper. 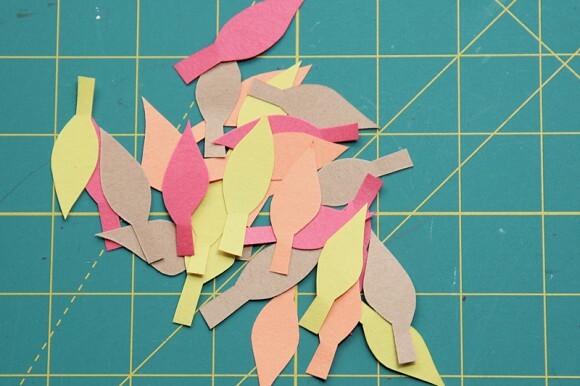 You can cut a bunch of leaves at a time if you stack the paper before cutting. Ask your kids what they are grateful for and jot them down on a leaf. Or they can write it down themselves if they’re able to. Then tape or glue the leaves to the ends of your tree branches. 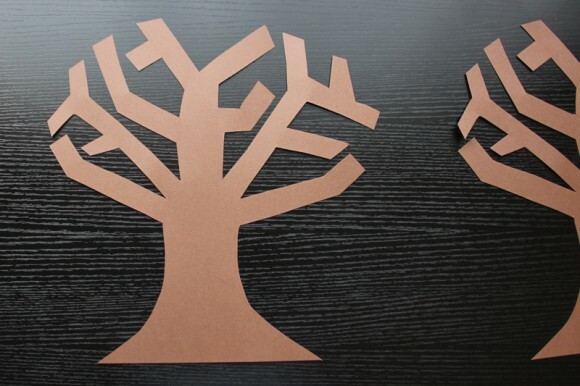 To assemble the tree, just slide the two tree pieces together. Keep a few blank leaves available just in case your kids think of other things they are grateful for this Thanksgiving season.